This entry was posted in Rome. 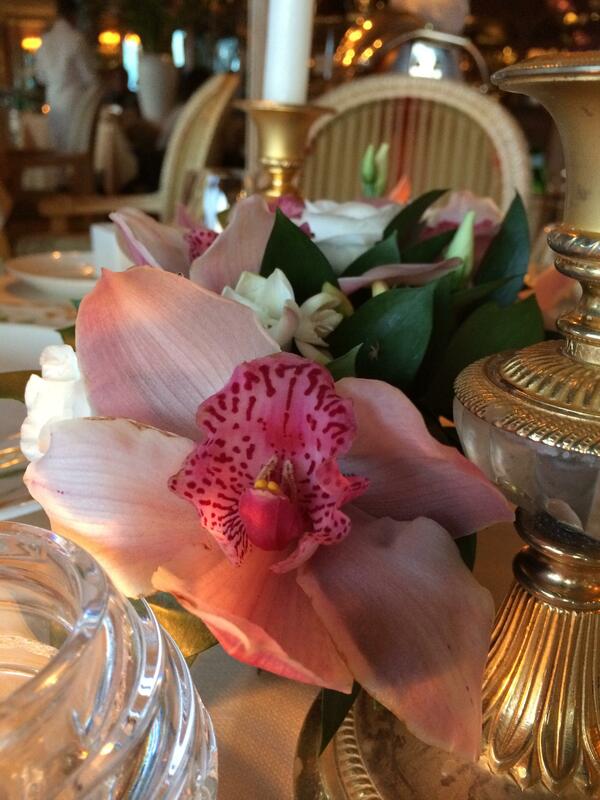 Tagged ambiance, centerpiece, dining, dinner, hotel, Hotel Splendide Royal, iphone camera, Miralle Restaurant, orchid, photography, Rome, table, travel. They said their duck is the beat in all of Europe.! And yes the ambiance was lovely.